We all know how very expensive cable television costs have become in recent years. The rates are entirely too high. Some people have been forced to cancel their cable television subscriptions. Others reluctantly pay the premium costs to have access to their favorite television shows. Today, we are providing you with a cord cutting guide. 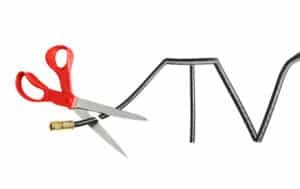 You might be wondering, “what is a cord cutting guide? ?” Our guide will help you with cutting the cable cord for good! We are going to tell you where you can find FREE TV episodes online. 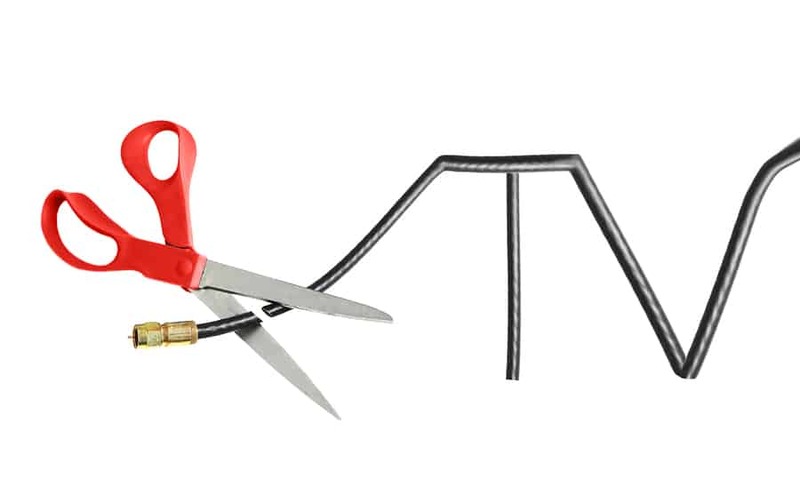 Read on to learn all about cutting the cord to your cable subscription! Hulu– Hulu currently offers a limited selection of television shows that you can watch for free. Their selection is somewhat limited. You can watch entire seasons of some of your favorite shows at no cost. Crackle– You can watch some full episodes of television shows and movies on Crackle. You can watch shows and movies posted on Crackle on your computer or mobile device. TubiTV– You can watch tons of FREE movie classics and television shows. The selection on TubiTV is not as large as some other freebie TV websites, but they still have quite a few to choose from. Retrovision- Watch some of your favorite classic shows on Retrovision. Users can watch Bonanza, Popeye cartoons, Flash Gordon, and other classics on this website. If you browse around the internet, chances are you will find other FREE television websites that are available to you. What are you waiting for? CUT THAT CABLE CORD!